There are two plausible explanations for heterozygote advantage and inbreeding depression, which may both act in a single organism on different genes. No single hypothesis is likely to explain all cases of heterozygote superiority. 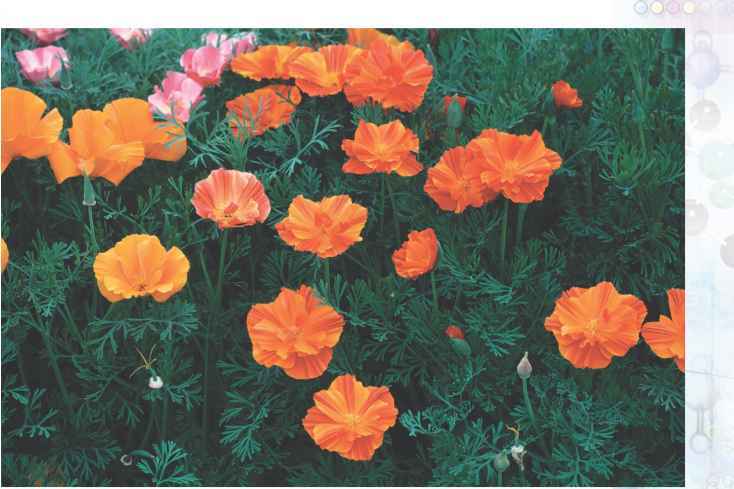 Poppy hybrid flowers are larger and more elaborately colored than the parental types. (Eschschoizia crossed with Hailigain). The first hypothesis is known as the favorable dominance hypothesis. It is based on the fact that recessive alleles are very often deleterious in the homozygous condition, often because recessives code for a defective form of the protein. 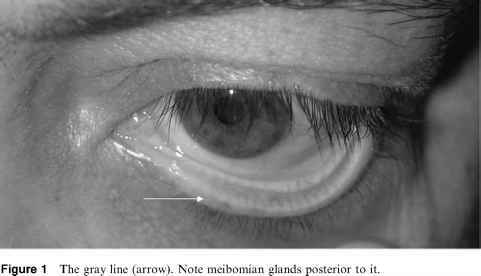 Thus, possessing at least one dominant allele is favored. Under this hypothesis, the two inbred parents are each homozygous recessive for one or more (different) traits, and each has decreased fitness. Hybridization creates heterozygote offspring that have a dominant (functional) allele for each trait, thus increasing their fitness or vigor. In this hypothesis, heterozygotes are superior to the homozygous recessive condition, but not the homozygous dominant condition. The other explanation for heterosis is that the heterozygote is superior to both homozygotes. This is usually referred to as the overdominance hypothesis. Hybrid vigor in corn is due to overdominance rather than favorable dominance. Overdominance may help explain why harmful recessive alleles remain in the gene pool. Despite the disadvantage of possessing two copies, possessing one copy is advantageous. The molecular explanation for overdominance is less simple, and may be different for different genes (see discussion below).